As a leading website design and digital marketing agency who work with clients across various industries and sectors, we are now looking to recruit a creative and talented content writer, ideally with an understanding of search engine optimisation (however this is not essential). This is an exciting opportunity for a keen, proactive and results driven candidate to join a team of highly skilled and motivated individuals based in Shepshed, Leicestershire. You’ll be creating search engine worthy and relevant content internally and for external clients, with the view of generating increased visibility and leads. As well as this, you’ll be assisting with the creation of social media posts on behalf of clients. The successful applicant will create and optimise content which converts visitors into customers. Therefore, an understanding of website design or digital marketing would be beneficial but is not essential as our team can mentor you. However, you will need to be able to learn quickly and converse at a business level with an aptitude to understand business processes. The working hours will be 15 hours per week, over 3 days (10:00 am – 3:00 pm, Monday – Wednesday). However, this may change depending on the business requirements, therefore, flexibility is required. Our team of experts based in Leicestershire have been carefully selected in order to ensure we provide high quality and consistent results to our clients. Therefore it’s no surprise that over 50% of our business comes from word of mouth referrals from our existing clients. Our company mission at Lowaire Digital has and always will be to provide a high quality and transparent service to our clients, whilst retaining our companies core values. Through providing not only cost effective solutions but solutions which are delivered on time and on budget. We offer a unique mix of expertise in Website Design, Paid Media Management, Organic SEO and Social Media Marketing making us the obvious choice when selecting a full-service creative agency to work with. Dotty was at the birth of Lowaire and remains a key motivator and demanding but loving member of the team. 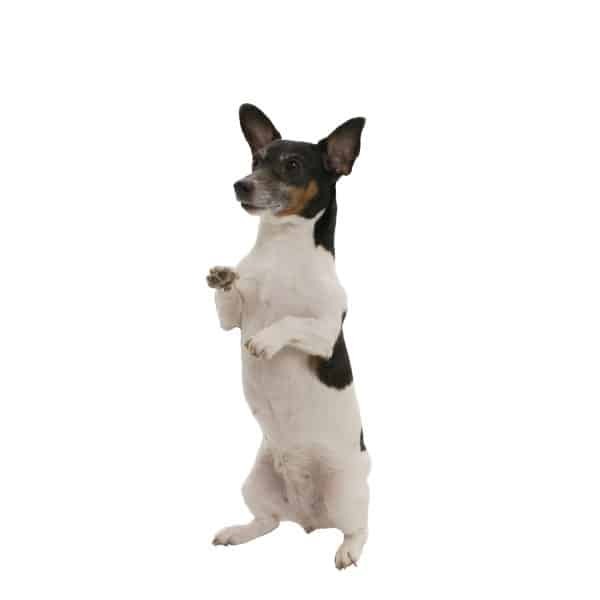 She provides valuable company and lifts everyones mood with her silly dancing and gymnastic tricks and is the best relationship manager we could ever want. Nothing lets her down and she is permanently optimistic and always happy to greet anyone visiting the office. She is in a breed of her own and loves making people happy and barking at postmen and women! She also loves sleeping and acting as a live hot water bottle. She doesn’t like mess in the office and gobbles up any food related mess and has a skill at licking laptops clean. She is also partial to a cup of tea – weak, warm and one sugar please! With a background in English Literature & Language at the University of Leicester, succeeded by a Masters of Arts in Media & Advertising, James jumped into the world of Digital Marketing right off the bat – working for a year crafting content and managing social media accounts for a music blog as soon as his studies were over. 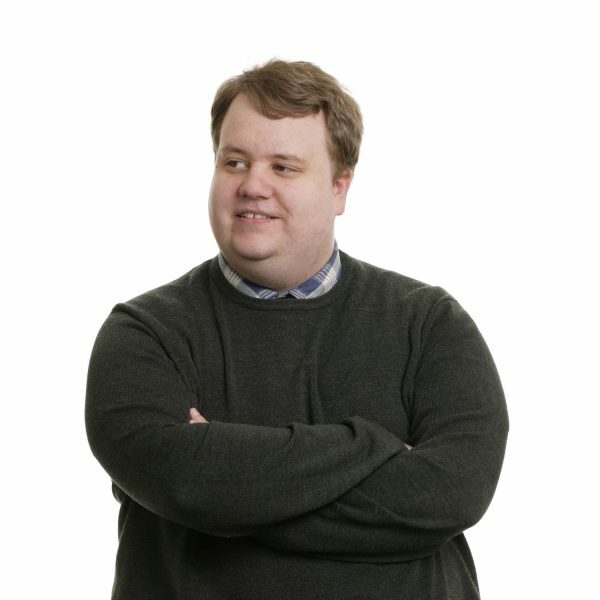 Writing has always been a passion, and James joined Lowaire in January 2019 as a Website Content specialist, adding his keen eye for detail and wordsmithing talents to the Lowaire Digital repertoire. If James isn’t sat in front of a computer, he’s probably out enjoying a few civilised pints with friends – or indulging in an epic quest hunting various monsters in his monthly Dungeons & Dragons sessions, although he’d probably never admit it. James is always looking for ways to stretch his writing ability, and always welcomes a challenge – coupled with a slightly OTT perfectionism – which all lends itself perfectly to making sure your content is the best it can be. 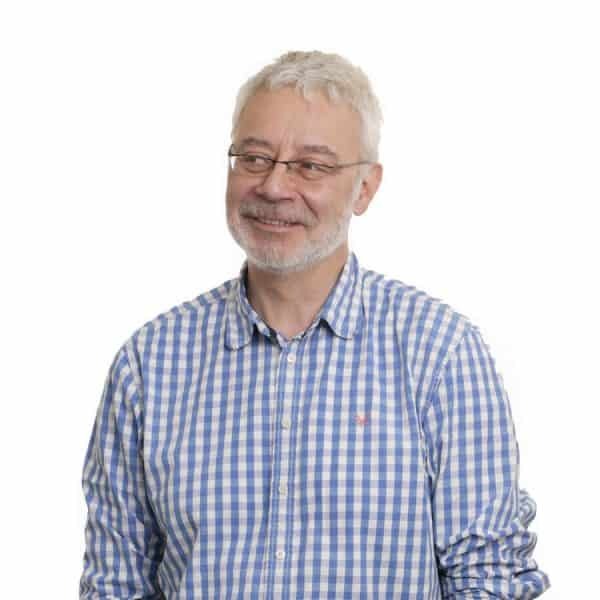 David has 30 years business experience in the cultural industries both private and public sector working in the UK, Europe, China, Japan, Australia and the USA, David is responsible for strategic overview, financial controls and HR. He has been MD and financial manager for several companies and created two successful joint venture businesses with UK and USA based multi-national corporations. With the massive growth of the digital world in the 21st century, David is very familiar with the way marketing and business growth has to adapt and embrace the new ways of developing a growing business. A true self-starter and innovator with multi-sector experience having worked in the hospitality, healthcare, recruitment, aviation and the industrial sector. With a proven track record in delivering excellent revenue growth for local, national and global businesses across Europe, through effective lead management along with enhancing profitability through building strong relationships within B2B and B2C markets. Working across multiple departments including website design and digital marketing, whilst overseeing a team of highly experienced developers and digital marketers. Adam’s primary role at Lowaire Digital is to ensure our client’s projects are delivered on-time, whilst also ensuring we provide excellent customer service and response times as a business. 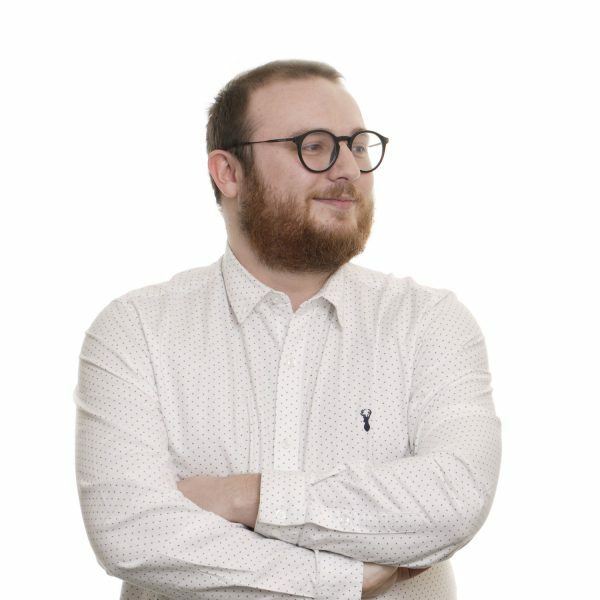 Adam can often be found providing technical support in relation to website hosting, domain names and email accounts alongside building engaging and captivating websites for our clients. With experience working within the NHS and with international organisations, Adam decided to launch Lowaire Digital in April 2014 with the view of providing a better service to clients looking for a transparent website design and digital marketing agency to work with, without the lengthy contracts and agreements associated with traditional agencies. Adam enjoys learning about artificial intelligence (AI) and new technology in general as well as traveling. At the moment Adam is working towards his level 6 Diploma in Professional Marketing with the Chartered Institute of Marketing. David Russell joined Lowaire Digital in early 2017 and has rapidly grown his client-base due to his extensive understanding of Organic SEO & Paid Media marketing. 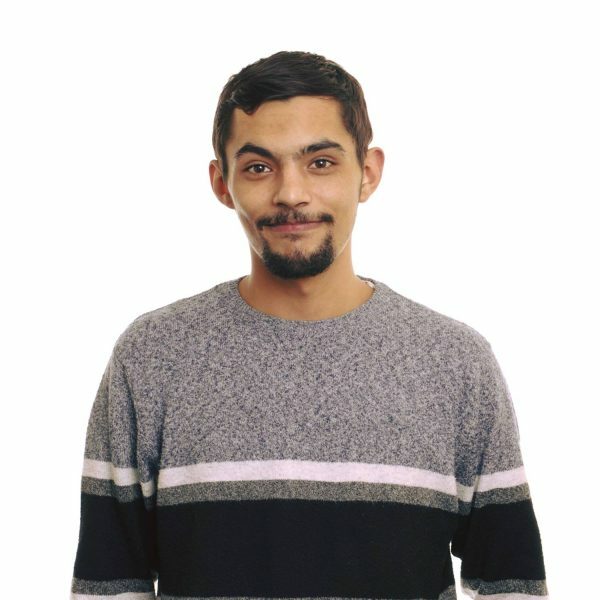 Starting as an Apprentice Account Manager at Lowaire Digital, David is now a Lead Consultant who works across various departments including Adwords Management, Organic SEO and Website Design. As well as this, David is also an Adwords certified professional meeting Google’s industry standards and undertakes regular external training in order to progress his knowledge. Client’s enjoy working with David because of his excellent attention to detail, reliability and his prompt support response times. David enjoys spending time with his friends and family. In his spare time he also enjoys playing and collecting PC based video games and has an avid interest in building and customising computers. When outside of the house he enjoys traveling and visiting his friends and family. 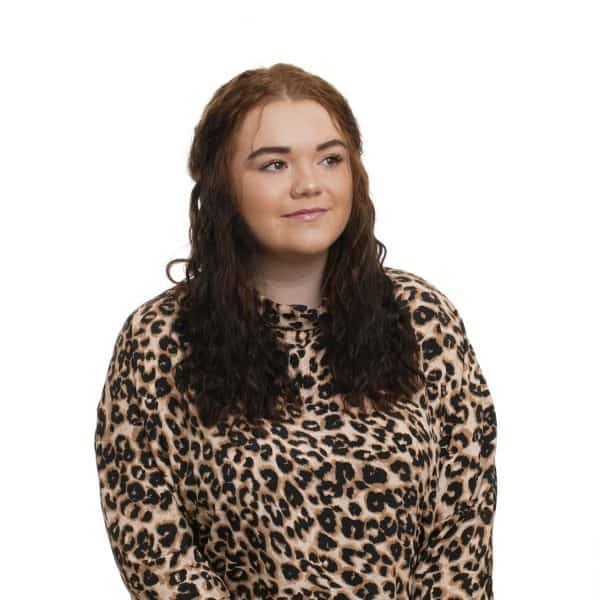 Ellie Rose joined our growing team at Lowaire Digital in February 2019 as a Marketing Consultant. With excellent customer service skills and experience working across social media channels, Ellie’s key responsibilities at Lowaire include social media management and marketing on behalf of our client’s, which includes content creation, engagement building and analysing reports in order to measure performance. Ellie is a great team player and enjoys getting stuck into the job at hand. She’s also recently started to assist with the development of client websites and is currently working towards her Google Analytics & Google Ads certification. 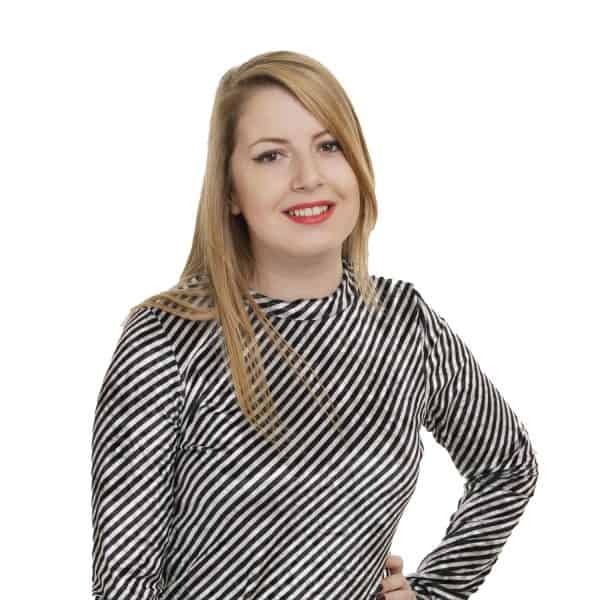 Ellie is an optimistic and friendly individual with a passion for website design & digital marketing. She loves to for travel in her spare time and enjoys spending time with friends and family. Ellie also loves her pet dog Lacey. Cherie joined Lowaire Digital in December 2018 as Marketing Consultant with a true passion and desire for Digital Marketing. Prior to joining Lowaire, Cherie worked within the residential & commercial property market for over 6 years dealing primarily with property sales. Within this role, Cherie was also responsible for designing and editing the company website on a regular basis. In 2017, Cherie took a leap of faith and concluded her career within the property marketing, in order to begin a new career in marketing. 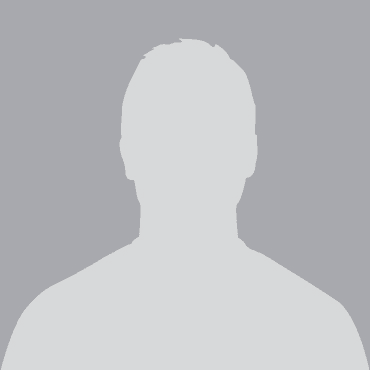 Cherie is very familiar with driving sales and marketing businesses across online platforms i.e. Amazon, eBay, Facebook, and Twitter, just to name a few. As well as this, Cherie is currently working towards her Google Adwords & Google Analytics certification to become Google Accredited. Cherie has a vivacious personality and enjoys dancing, singing on the karaoke, dressing up, cleaning and spending time with family and friends – including the furry ones! Cherie dotes on her Chocolate Labrador and even went as far as getting an in-house camera, just to talk to and see him through the phone whilst she wasn’t there!